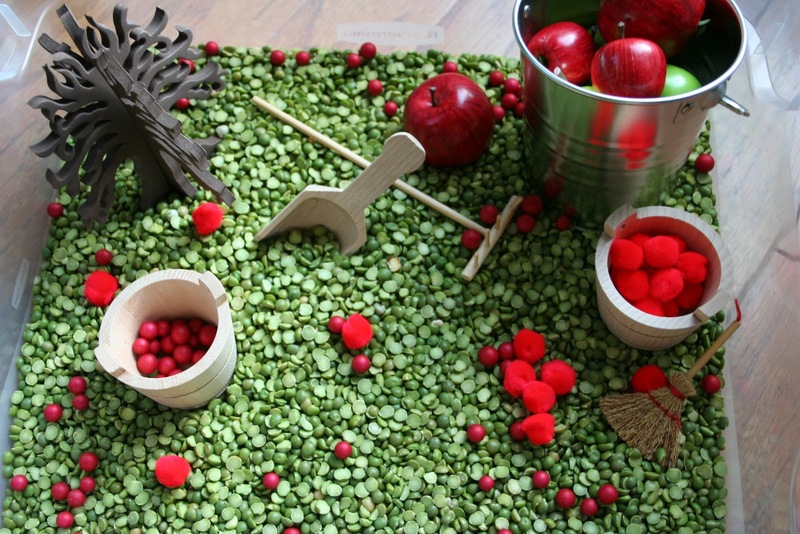 I love the coziness of autumn – and apple activities just add to that feeling of coziness. 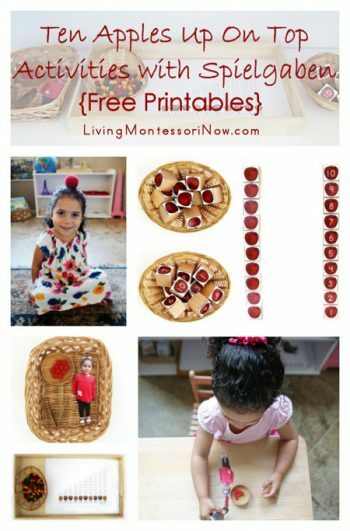 There are lots of wonderful apple-themed activities online right now, and there are even many Montessori-inspired apple activities. 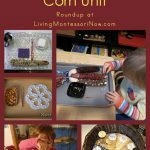 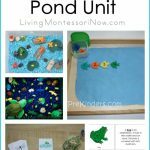 I’ll be sharing some Montessori-inspired apple activities here and linking to my new Apple Unit Studies Pinterest board with all types of apple activities from around the blogosphere. 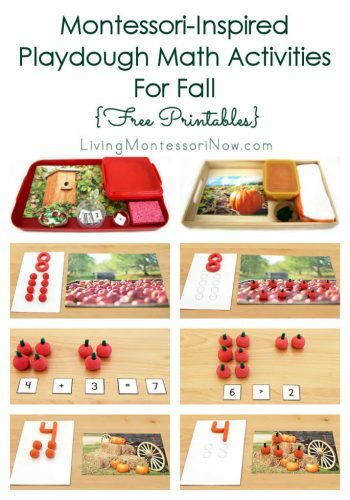 ABC Teach as free apple nomenclature cards and punch pin cards as well as more Montessori apple printables available with membership. 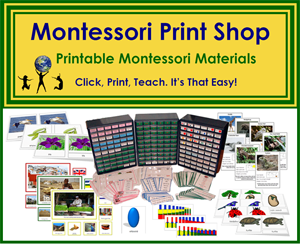 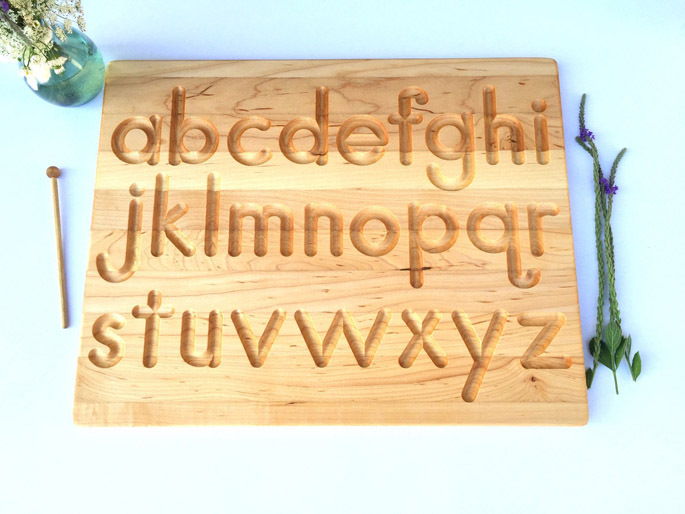 Montessori Print Shop has many apple materials available inexpensively for purchase, including Apples – Basic Unit Starter. 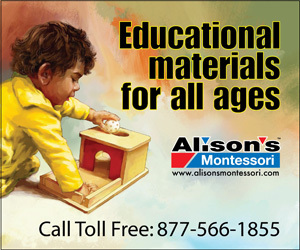 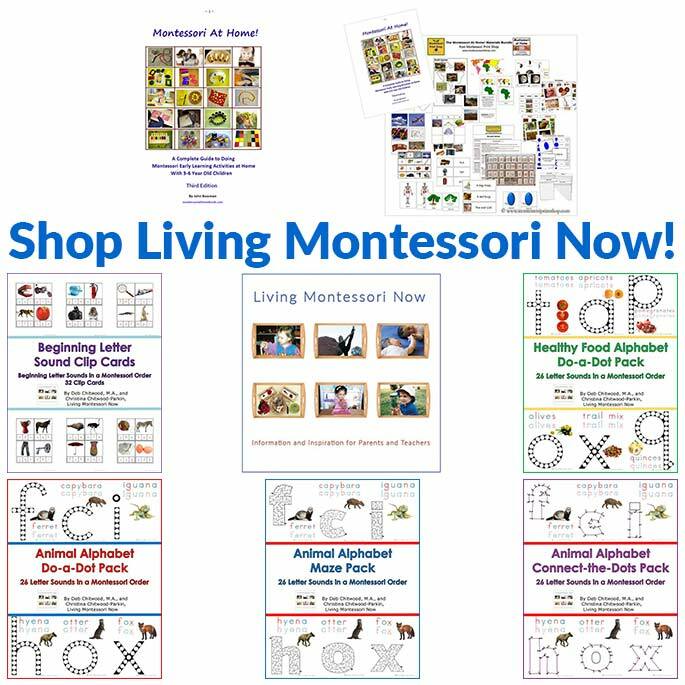 Montessori for Everyone has free Whole and Half Fruit cards and Life Cycle of an Apple as well as apple materials available for purchase. 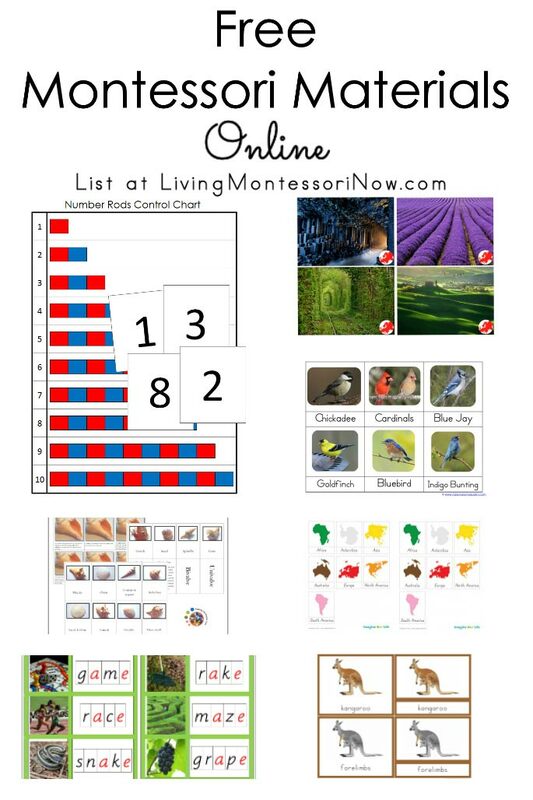 The Helpful Garden has a number of free Montessori apple printables. 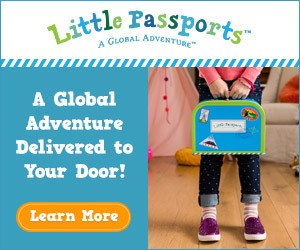 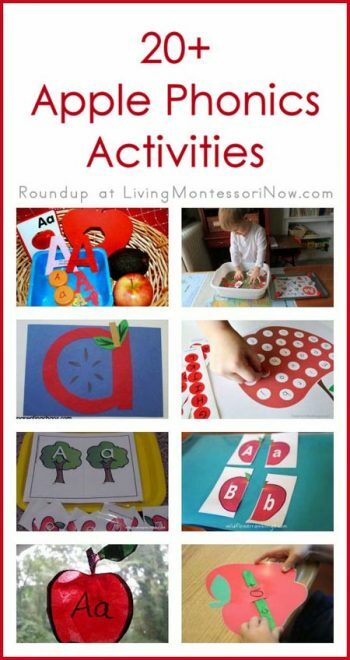 Carrots Are Orange has free Apple Action Cards along with Montessori-inspired apple activities. 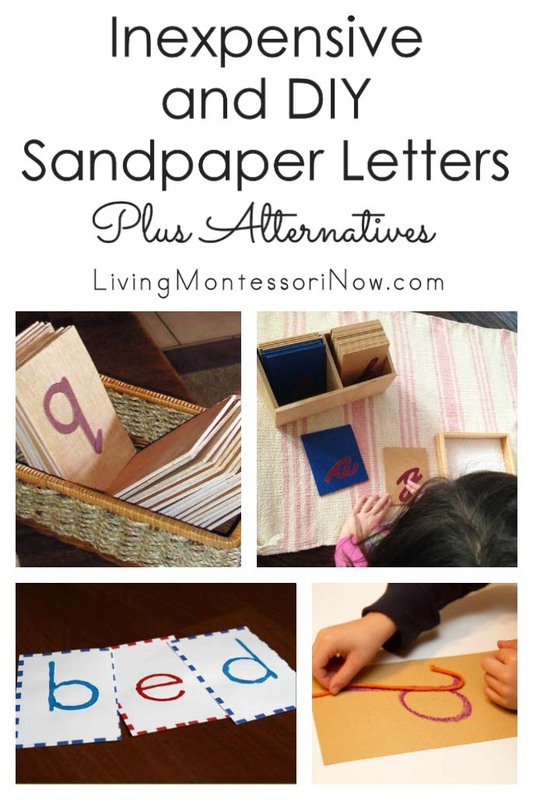 1+1+1=1 has free Letter A printables. 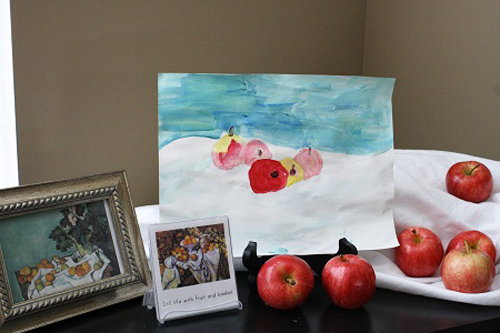 Training Happy Hearts has free Crock Pot Applesauce Printable Children’s Recipe Cards. 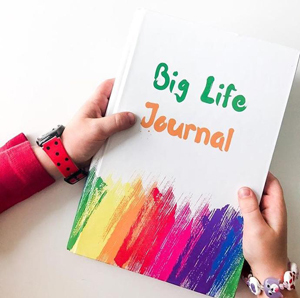 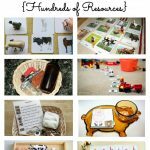 Our Jewish Homeschool Blog has some Montessori-inspired apple activities and free printables in Rosh Hashanah and Yom Kippur Activities and Printables. 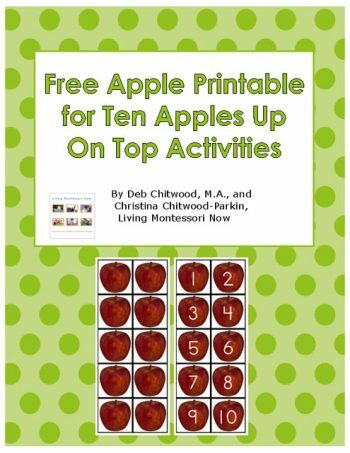 I have a free apple printable for Ten Apples Up On Top activities (a Montessori-inspired instant download). 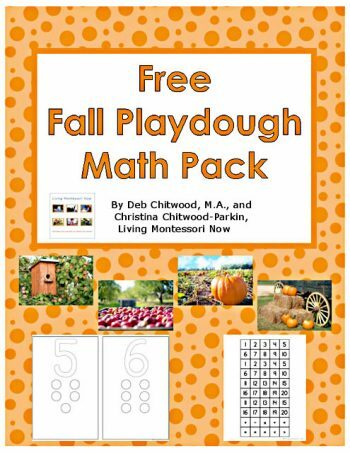 I have a free fall playdough math pack with apple printables (a Montessori-inspired instant download). 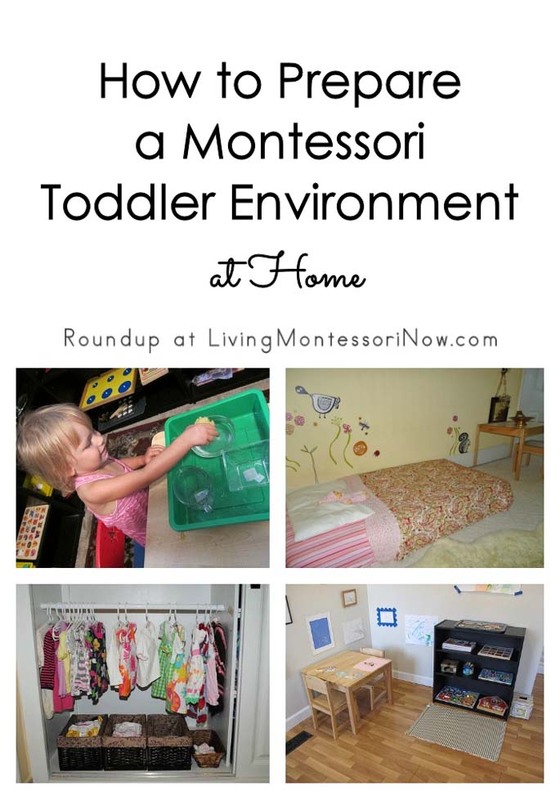 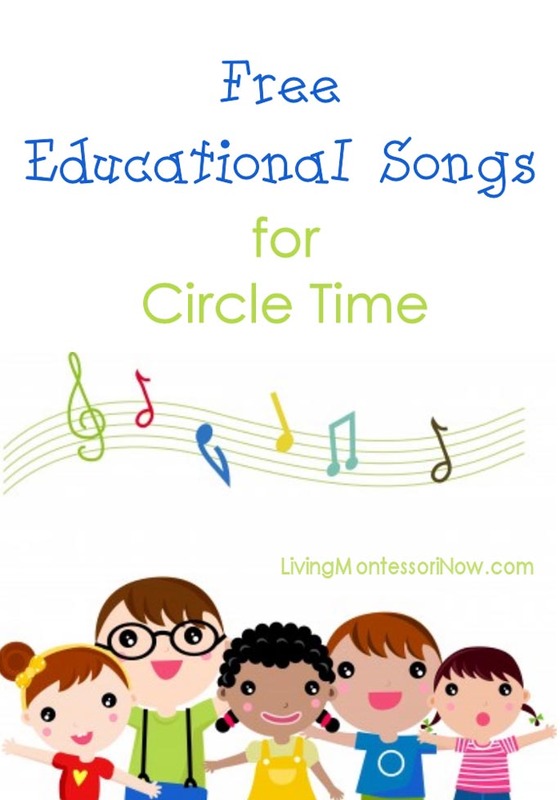 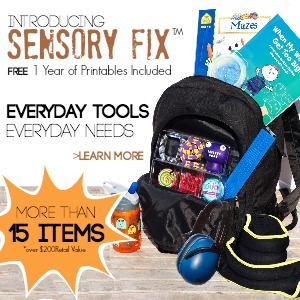 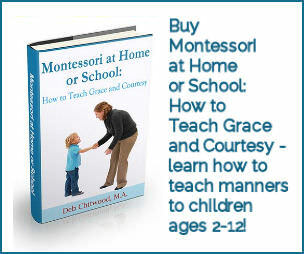 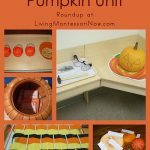 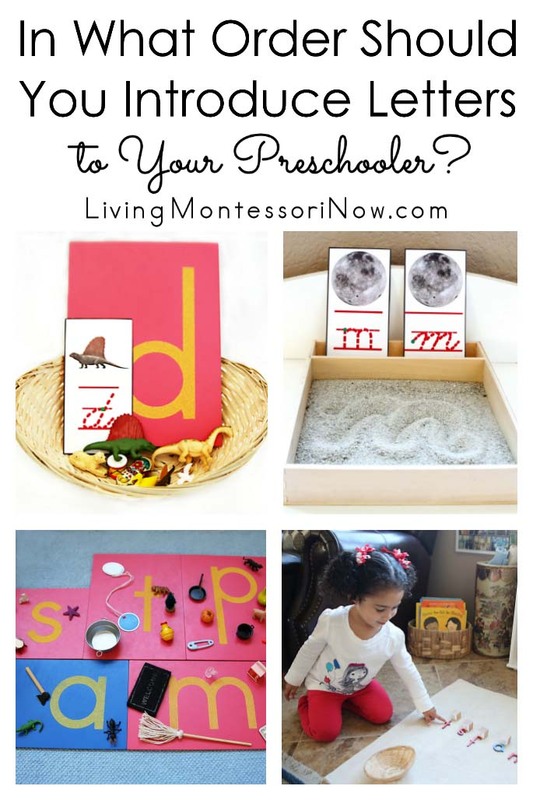 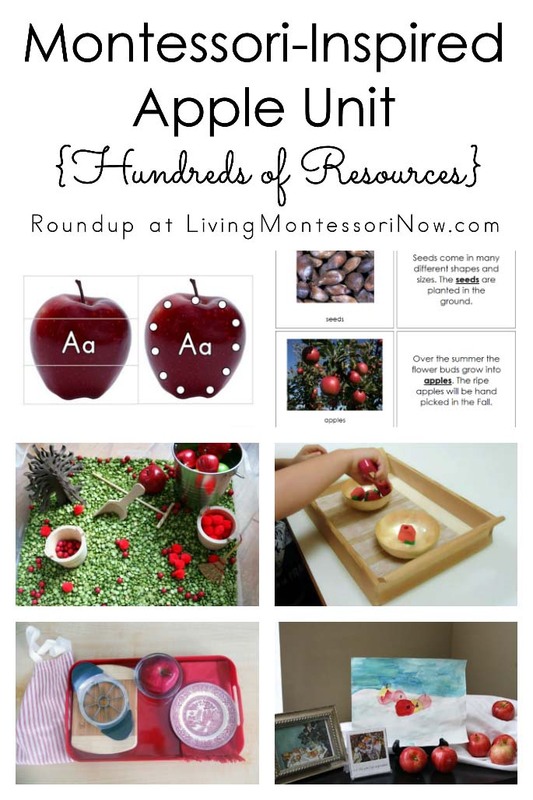 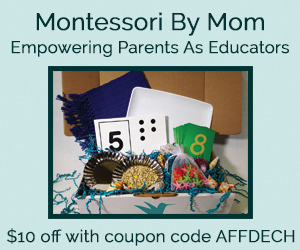 Mama of Many Blessings has many Montessori-inspired apple activities. 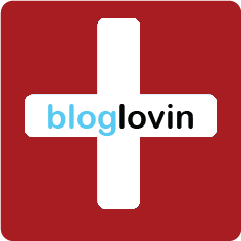 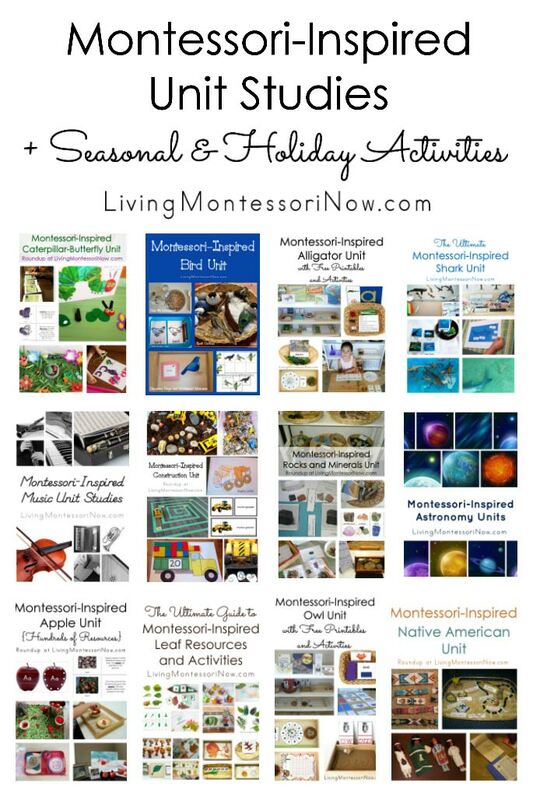 Leptir has lots of apple activities in posts from 2009 and 2010. 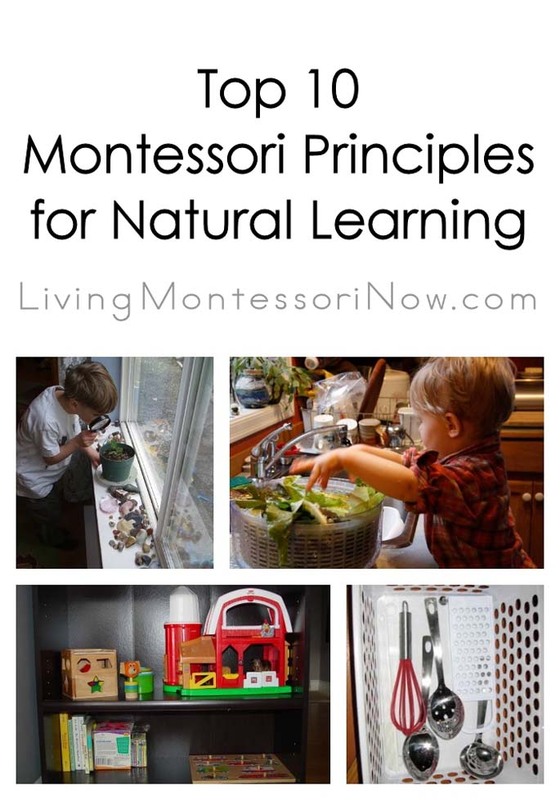 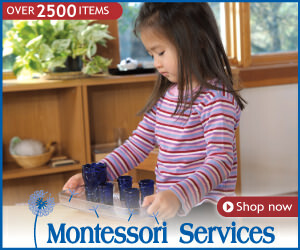 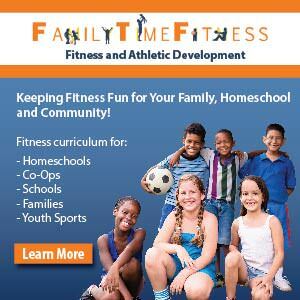 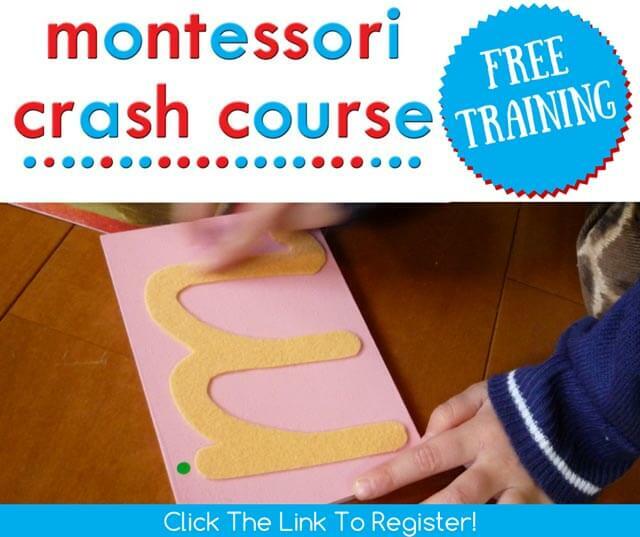 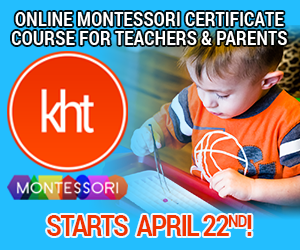 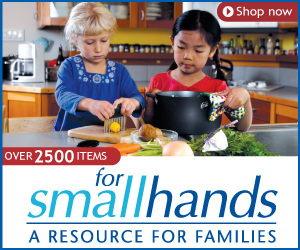 Making Montessori Ours has Montessori-inspired apple activities, including a special emphasis on food preparation. 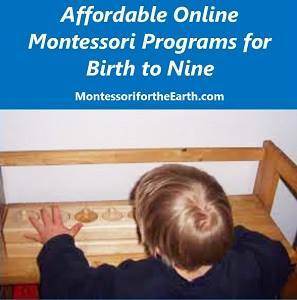 Making Montessori Ours also has a post on Apple Tasting. 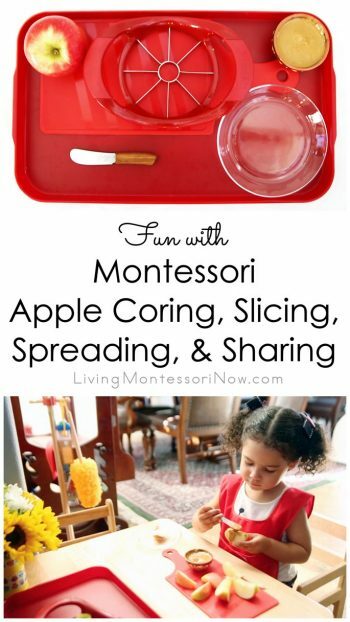 Dirigo Montessori School has many apple-themed activities (photo from “Our First Full Week” post). 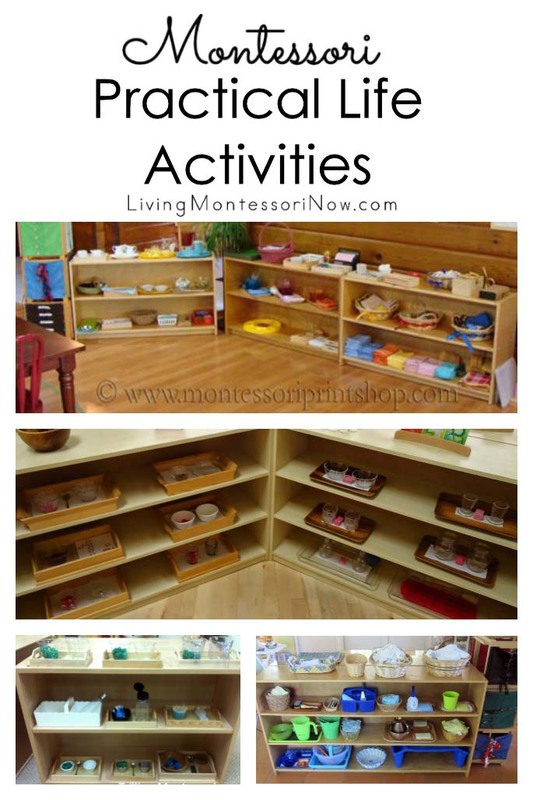 Five Hazelnuts has lots of activities for a Montessori-inspired apple unit. 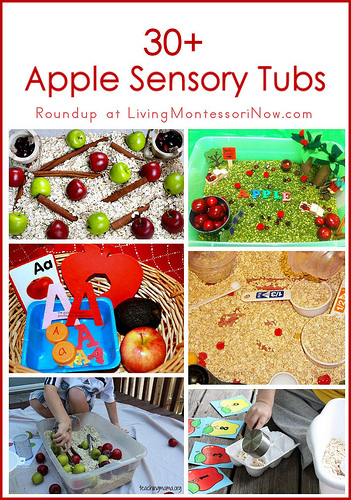 Pink and Green Mama has an apple themed sensory box. 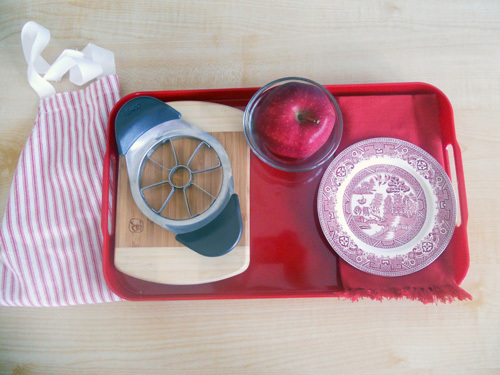 Counting Coconuts has an apple-slicing activity. 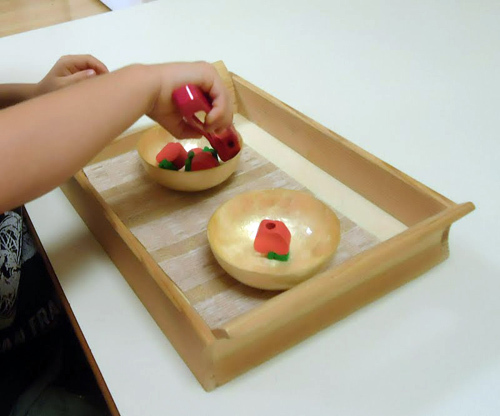 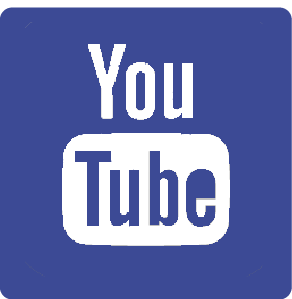 O’ Boy Organic Blog has information and the above video for a Montessori-inspired making-applesauce activity. 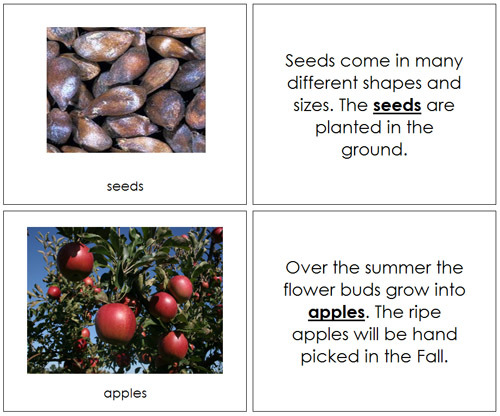 Discovery Moments has apple math and reading activities. 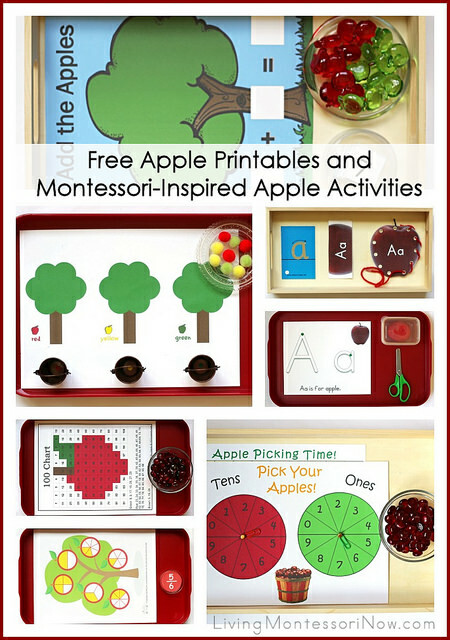 Joyfully Weary has a number of creative apple activity trays. 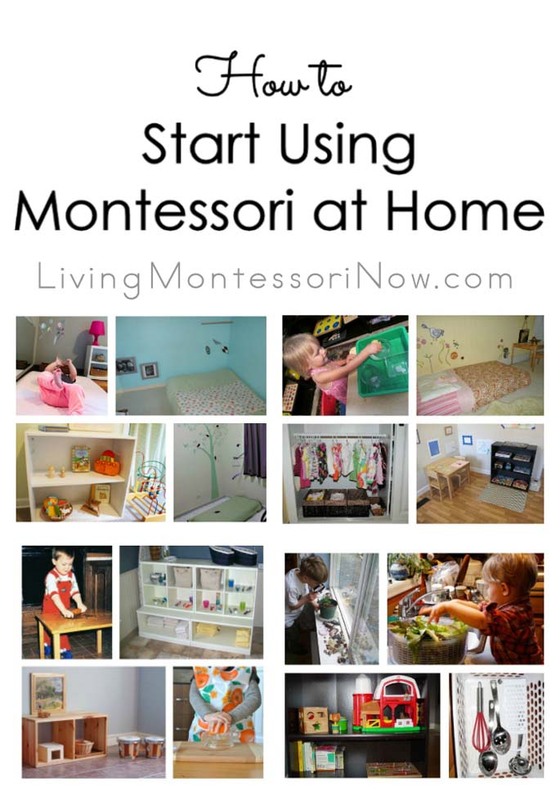 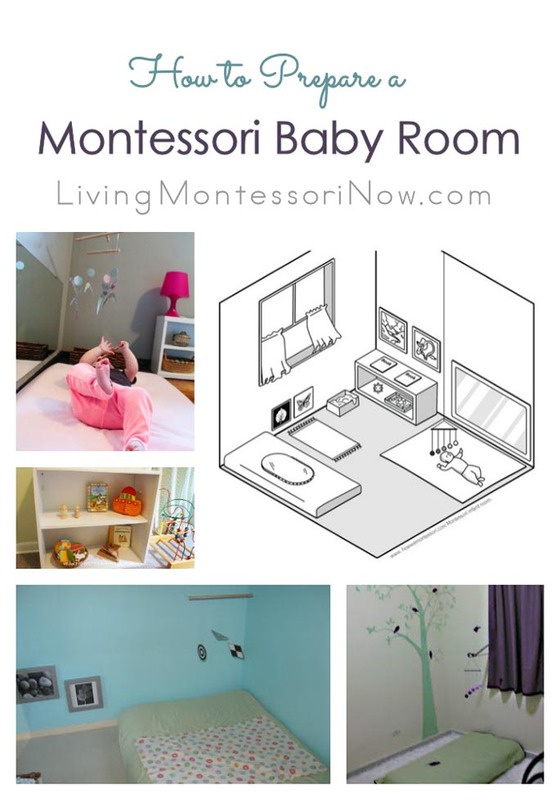 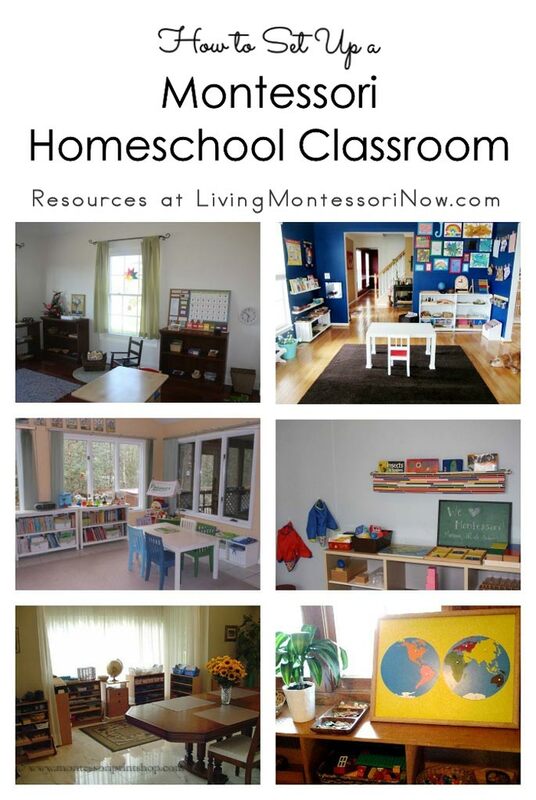 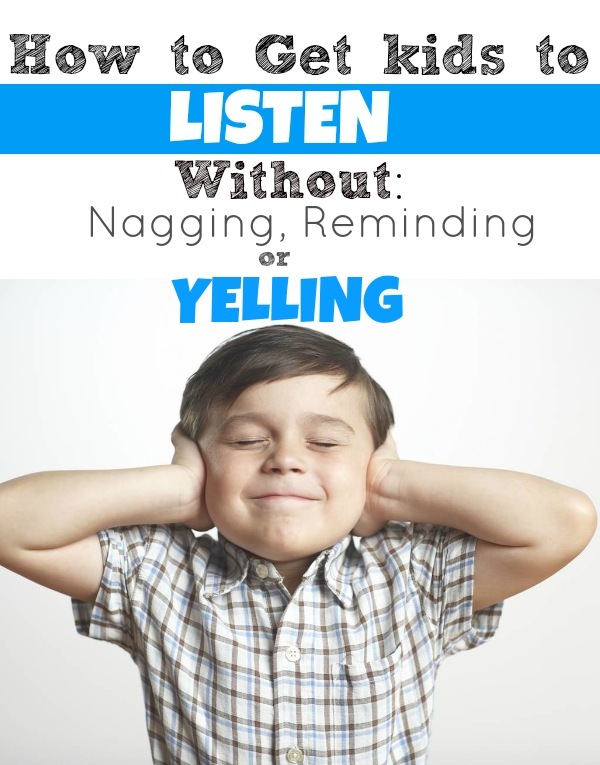 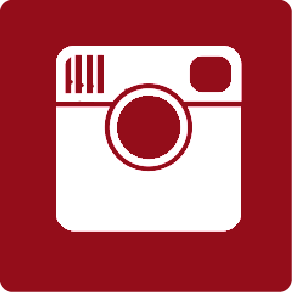 Follow Deb @ Living Montessori Now’s board Apple Unit Study on Pinterest. 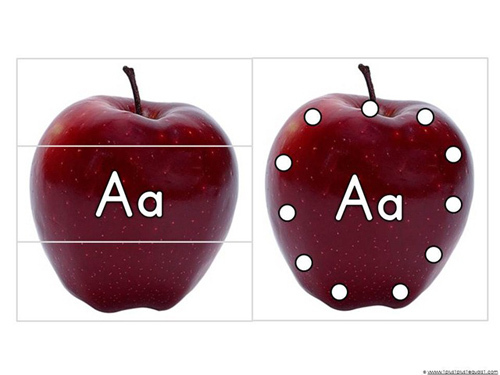 On Pinterest, I have more resources for an apple unit study for a number of age levels. 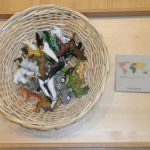 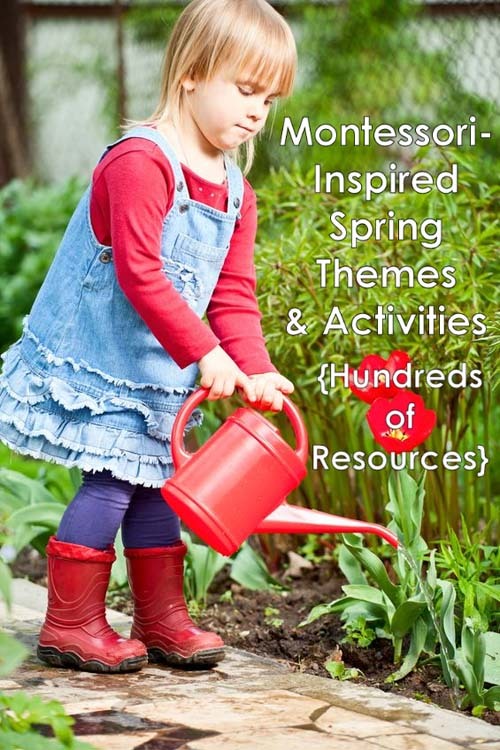 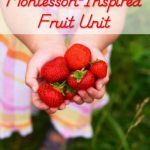 The resources aren’t all Montessori resources, but there are many wonderful ideas to choose from to fit into an apple unit. 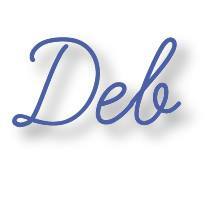 Such a thorough round-up, Deb! 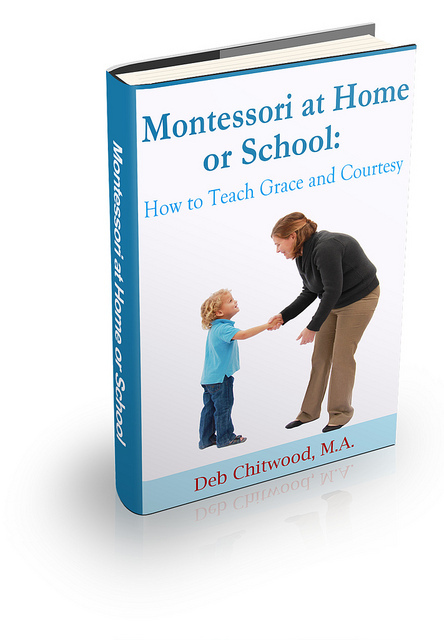 Thanks so much for sharing at After School.